Close to campus. Fully furnished, includes private bedroom, full kitchen, living room and bathroom. 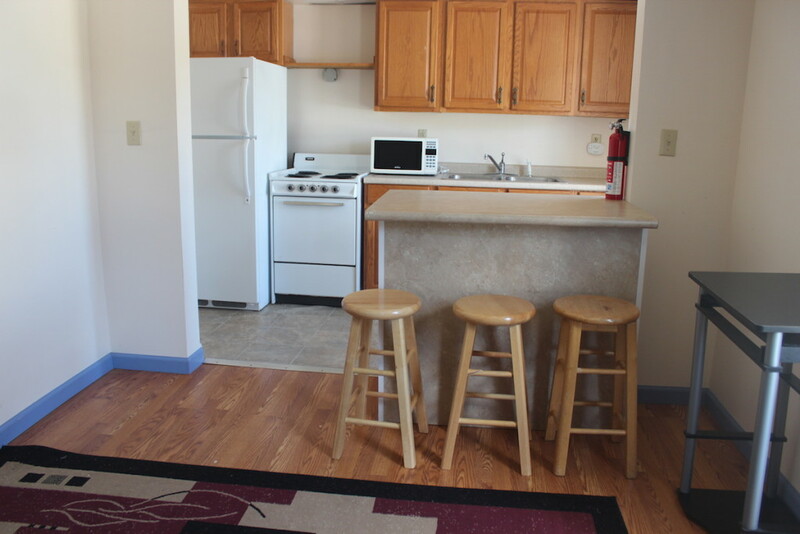 Located in Indiana, PA, This great student rental features 3 bedrooms and 1.5 bathrooms.